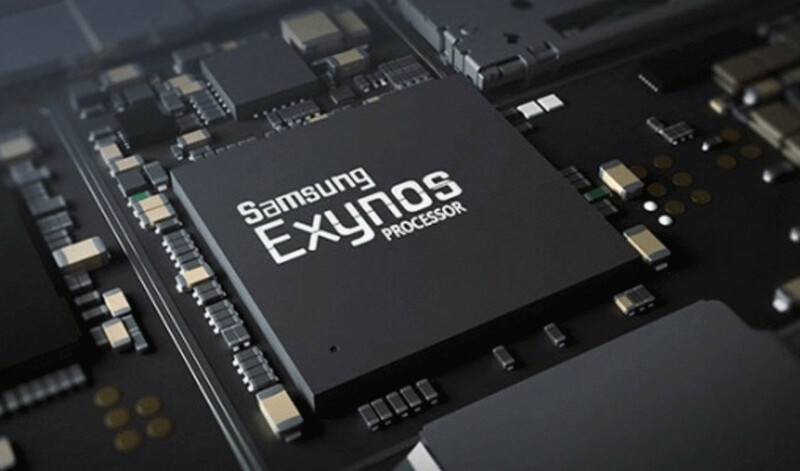 Samsung Electronics has shared that it is ready to begin production using an 8nm manufacturing process. Up to 10% improvements in power consumption and as much as a 10% reduction in area can be achieved. In order to be the first to produce 8LPP (Low Power Plus) chips, Samsung is using a nearly identical process to how current 10nm chips are being produced. However, a planned switch to an extreme ultra violet (EUV) process is needed in order to step down to 7nm. Vice President of Foundry Marketing Ryan Lee states that "with the qualification completed three months ahead of schedule, we have commenced 8LPP production". At the beginning of 2017, Samsung was originally planning to launch 8nm manufacturing in the first quarter of 2018. Even though Samsung is first out of the gate for 8nm, it is going to face some tough competition in the upcoming year. GlobalFoundries is on track to launch its 7nm process in the first half of 2018 and ramp up production during the second half. Using a 7nm process, GlobalFoundries is claiming up to a 40% power reduction compared to 14nm chips. Meanwhile, Intel is still looking to target the 10nm manufacturing process for its next generation of Cannon Lake processors followed by a refined 10nm architecture for Ice Lake CPUs. AMD has a partnership with GlobalFoundries for chip production, so it may be able to sneak in a die shrink sooner than Intel has plans for.